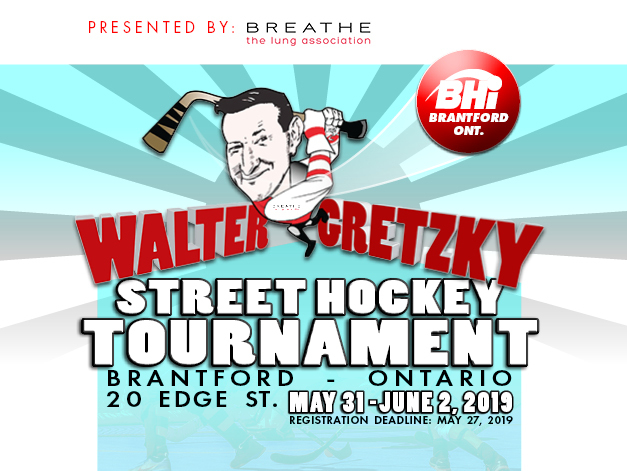 BHi Brantford is thrilled to announce that registration for the 2019 Walter Gretzky Street Hockey Tournament is now open! REGISTRATION: Register ONLINE, email [email protected], call 519 636 0138. 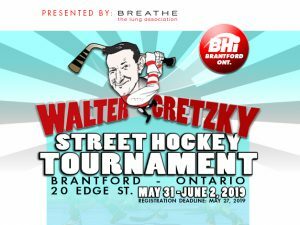 Registration deadline is May 27, 2019.